Year after year during the Thanksgiving holiday period we experience one of the most travel heavy times of the year. This year a large storm threatens our Thanksgiving holiday travel and may require a lot of patience while on the roads. This year, the North Carolina Highway Patrol along with numerous state police agencies will be patrolling along the I-40 corridor in an attempt to ensure a safe and uneventful driving environment through constant visibility. In addition to the presence of law enforcement, motorists are urged to inform the State Highway Patrol at *Hp or at *47 of any careless or reckless driving they may observe. 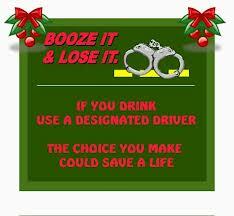 Also, law enforcement all over North Carolina launched the Thanksgiving “Click it or Ticket” campaign, which will last through Sunday, December 1, 2013 in order to crack down on drivers who do not wear their seat belts. While during last year’s Thanksgiving holiday, 11 fatal crashes and 432 injury collisions occurred, our law enforcement is hopeful to save lives and prevent injuries. 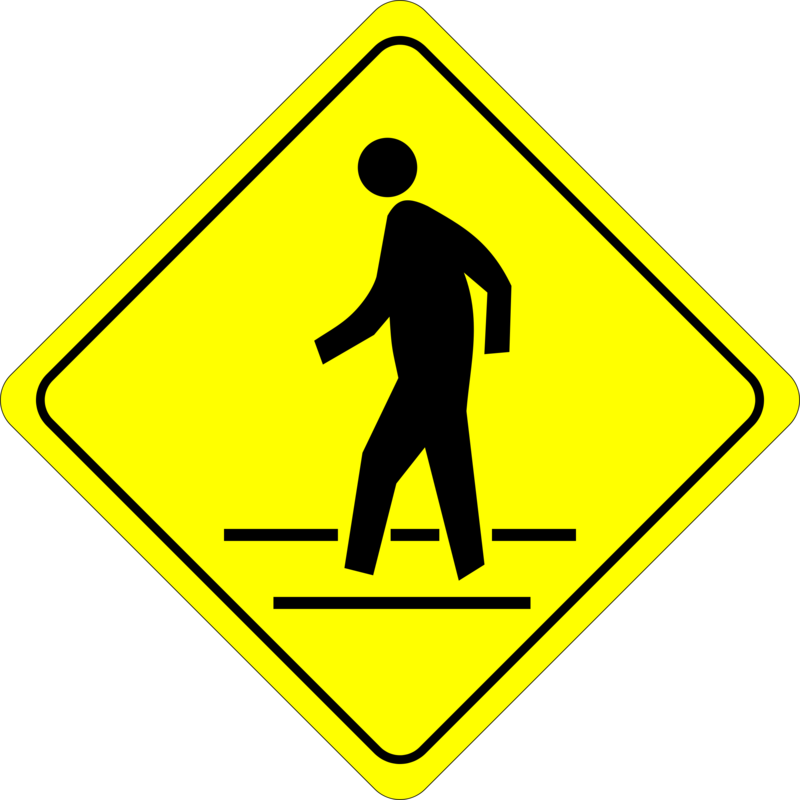 Spend this Thanksgiving holiday with your friends and or family, enjoy your turkey and pumpkin pie, and have a few drinks if you wish, but please, be patient in this holiday traffic and if you drink, do not drive – take a cab or have a designated driver. Remember, should you receive a traffic ticket, get into a fender bender, serious accident, or receive a DUI/DWI this Thanksgiving holiday, call us at (910) 793-9000 (910) 793-9000 . When Americans get into their car for their commute to work, to drop the kids off for school, or for any other reason, they are likely to either talk on their cell phone or use text messaging. Just this morning when our summer intern drove the 55 miles from Sunset Beach, NC (Brunswick County) to Wilmington, NC (New Hanover County) on Highway 17 passing through Ocean Isle and Bolivia, he told me he counted twenty-two people who were texting on their cell phone. 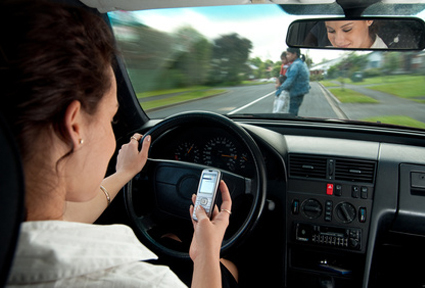 Texting while driving is quite dangerous for three reasons: 1) You are taking your eyes of the road; 2) You are taking your hands off the wheel; and 3) You are taking your mind off what you’re doing. A study released by the Virginia Tech Transportation Institute found that truck drivers who were texting were 23 times more at risk of a crash or a near crash event than drivers who were not distracted. 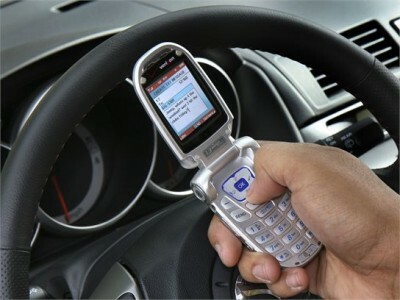 Additionally, the study found that texting took a driver’s focus away from the road for an average of 4.6 seconds, which is enough time to travel the length of a football field at 55 mph. Studies like these have caused state legislatures across the country to pass legislation banning text messaging while driving. 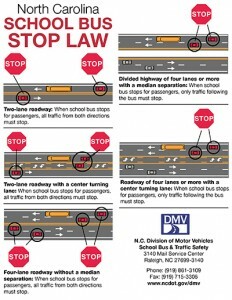 In June 2009, the North Carolina Governor signed new legislation, § 20-137.4A, which banned text messaging by all drivers who operate a vehicle on a public street, highway, or public vehicular area. This bill makes it unlawful to read email, text message, use your camera, or look up information on the internet. 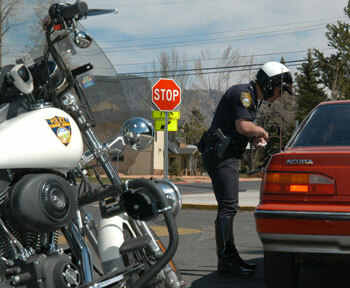 However, the law has a number of exceptions where it does not apply: 1) If you are parked, 2) If you are a law enforcement officer, a member of a fire department, or the operator of a public or private ambulance; 3) If you are using a factory-installed or aftermarket GPS or wireless communications devices used to transmit or receive data as part of a digital dispatch system; and 4) If you are using a voice operated technology. Since December 1, 2009, a violation of this law shall be an infraction and shall be punishable by a fine of $100 plus court fees. The violation will not add points to your driving record and an insurance surcharge will not be assessed. Additionally, failure to comply with the provisions shall not constitute negligence per se or contributory negligence per se by the operator in any action for the recovery of damages arising out of the operation of a vehicle. 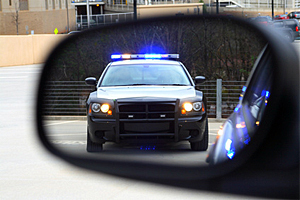 If you have been issued a citation because you were texting while driving, or have been charged with any other traffic violation or crime in Southeastern North Carolina, in Wilmington, NC, New Hanover County, or the surrounding areas including Bolivia, NC, Brunswick County, Burgaw, NC, or Pender County, you should contact a lawyer or attorney at Collins Law Firm at 910-793-9000 for a consultation. 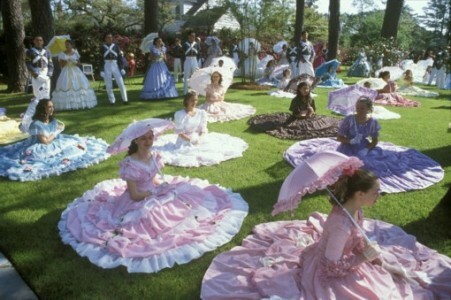 This weekend, April 6-10, 2011, is the 64th Annual North Carolina Azalea Festival in Wilmington, NC, New Hanover County. The Festival is an annual celebration of Wilmington’s gardens and culture. The festival covers five days of entertainment which includes: a parade, street fair, circus, concerts, pageantry, and all that is Southern. Beginning in 1948, the Festival has blossomed into an extended weekend celebration that attracts more than 250,000 people annually to the region including and surrounding New Hanover County, NC. This year the festival includes a concert by the Avett Brothers! The Avett Brothers is a folk rock band from Concord, North Carolina, comprised up of brothers Scott Avett and Seth Avett, who play the banjo and guitar respectively, and Bob Crawford who plays the stand-up bass. When tickets went on sale for this show, they sold out within days. The Avett brothers have quite a loyal following, and many people from around the Southeast will be coming to the Azalea Festival for the first time to see the show. The Festival also includes the 127th annual Cole Bros. Circus of the Stars. The name refers to its dome interior which replicates a celestial nighttime sky. Billed as “the world’s largest circus under the big top,” the circus boasts costumed characters, acrobatics, death-defying stunts and an international cast of entertainers with their trained and exotic animals. However, the circus comes with some controversy. According to bornfreeusa.org, the Cole Brothers Circus has failed to meet minimal federal standards for the care of animals used in exhibition as established in the Animal Welfare Act (AWA). The United States Department of Agriculture (USDA) has cited Cole Bros. Circus numerous times for failure to provide veterinary care, adequate shelter from the elements, and proper food and water, as well as failure to handle animals in a manner that prevents trauma and harm and ensures public safety. In past years, protesters have greeted patrons at the entrance of the parking lots with pictures of animal cruelty related to the circus. This year, the protesters will also likely be back. 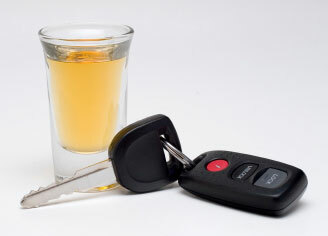 While the Azalea Festival is a fun family friendly event, drinking alcohol is part of many of the events, and in the revelry many people will be charged with alcohol related crimes including open container, driving while impaired or driving under the influence (DWI/DUI), fake i.d. or counterfeit identification, underage drinking, and aiding and abetting these and other crimes. If you are charged with any type of crime in our area, call Collins Law Firm at 910-793-9000 for a consultation about what we can do for you. In many cases, we are able to negotiate with the charging officer and the district attorney’s office to have a defendant perform volunteer service in order to have the charges dismissed. Sometimes, that volunteer service can be served on the beach picking up trash, and helping keep our beautiful beaches clean, including Wrightsville Beach, Carolina Beach, Topsail Beach, Wilmington Beach, and Kure Beach.